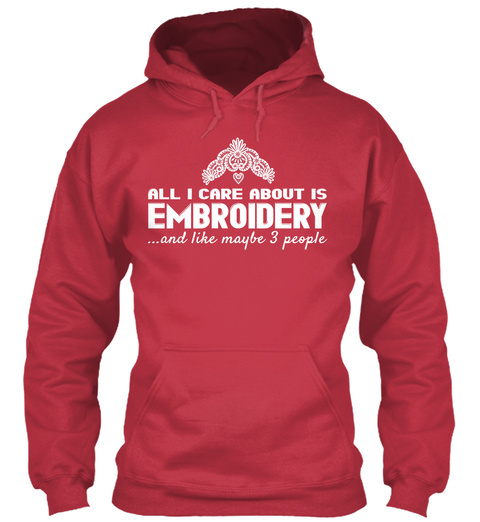 Make a statement with this Awesome LOVE EMBROIDERY Hoodie/Long Sleeve/T-shirt! Printed right here in the U.S.A. Buy 2 or more and save on shipping! 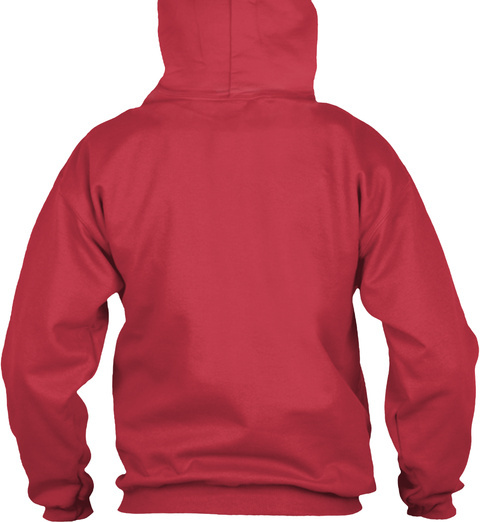 Select style, choose color and click Buy it now!